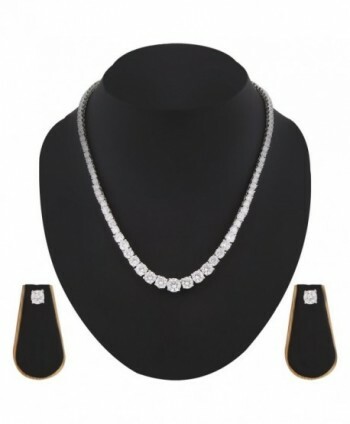 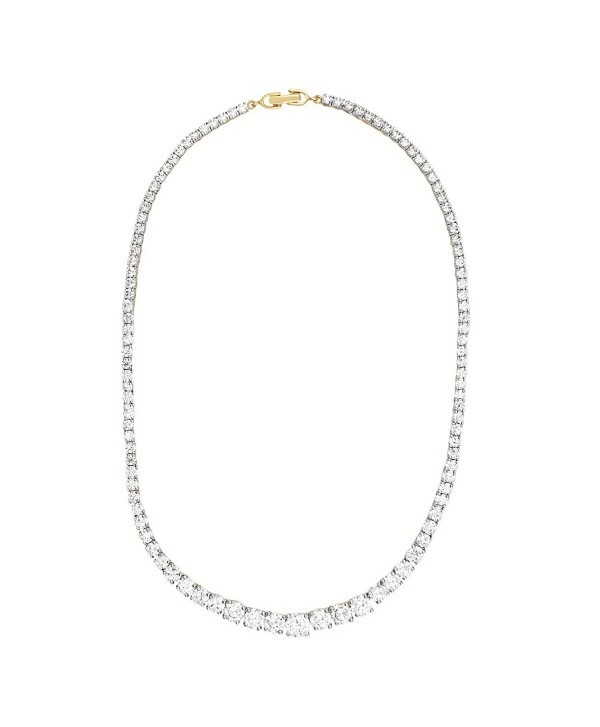 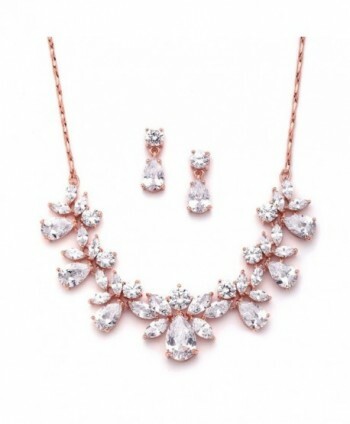 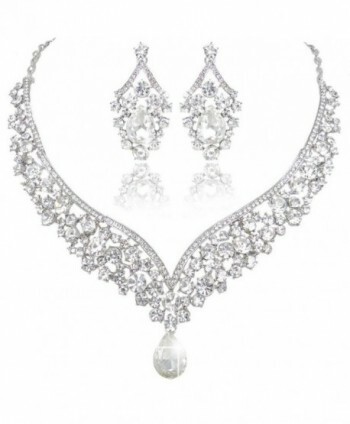 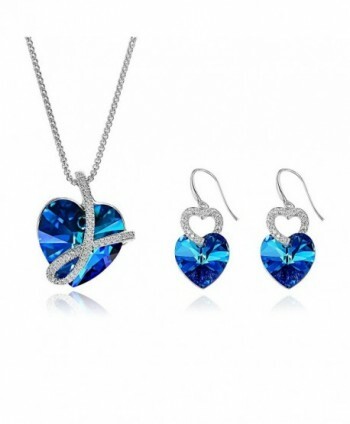 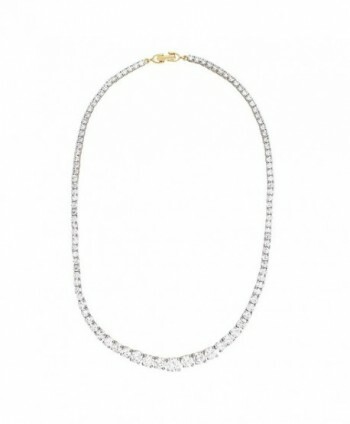 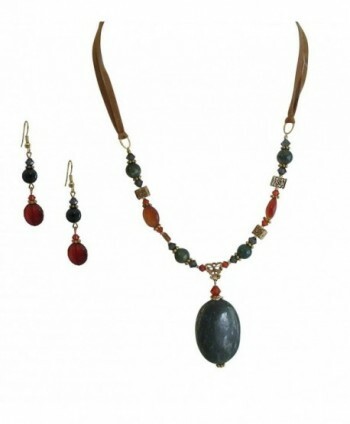 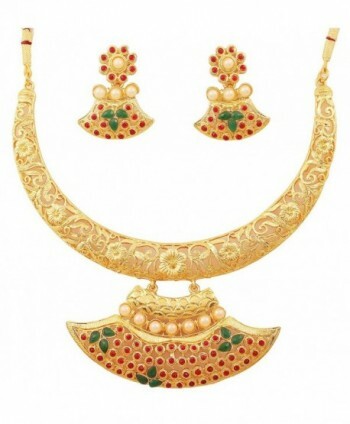 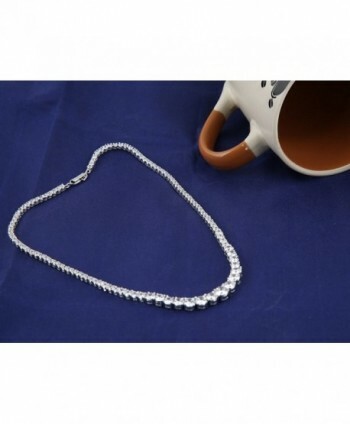 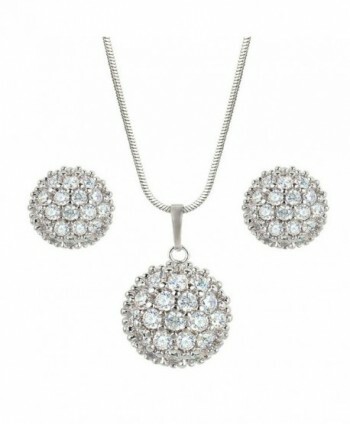 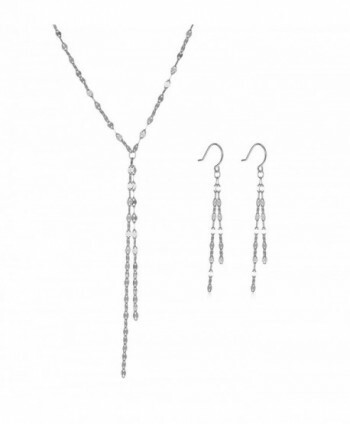 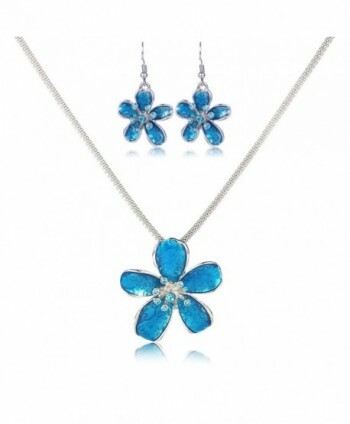 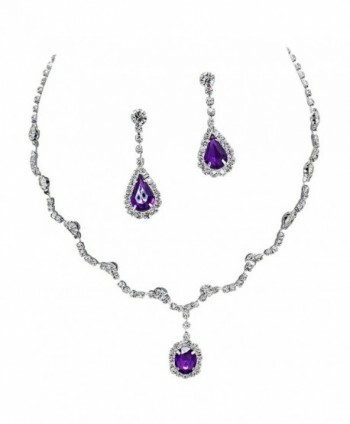 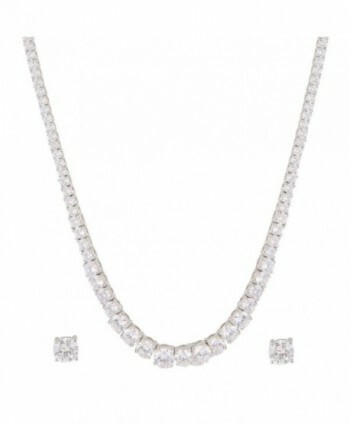 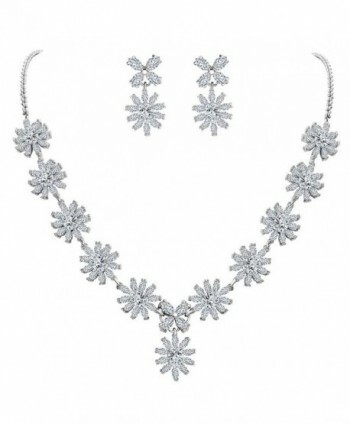 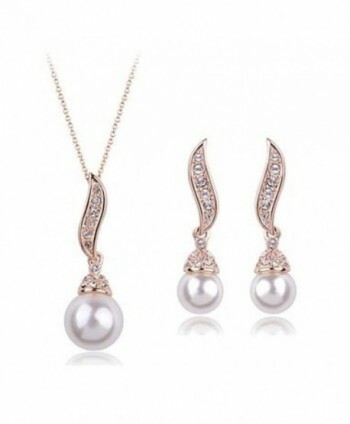 Solitaire Single Line Diamond Look Necklace Set. 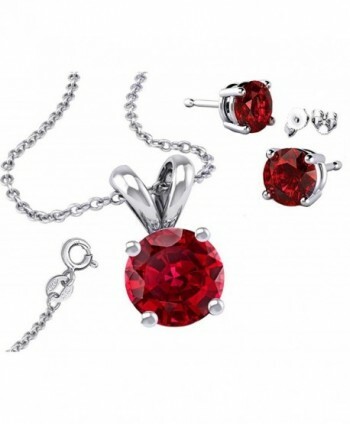 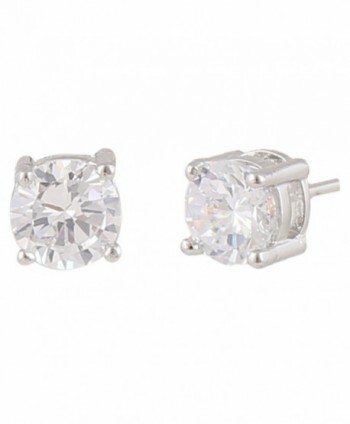 Austrian AAA Quality Zircons. 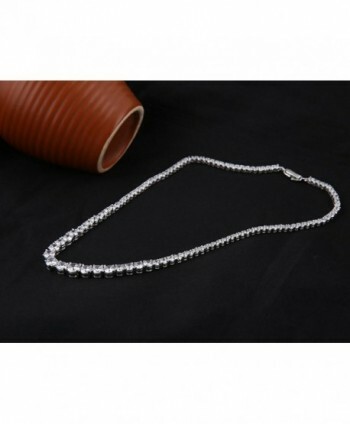 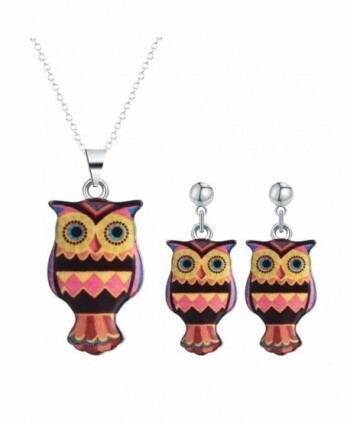 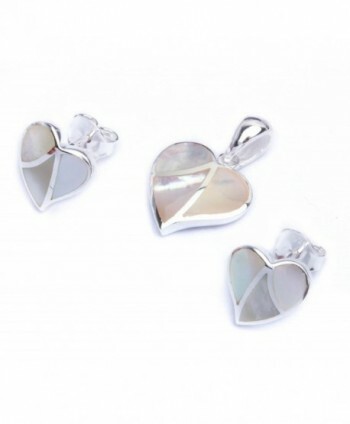 Sparkling awesome product with twinkle shine . 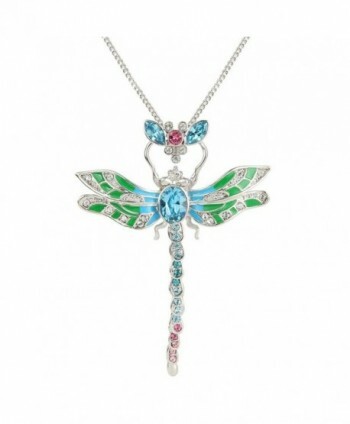 You can actually see colour sparkles in it. 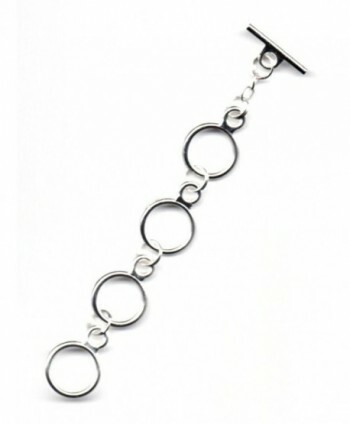 Plating : White Gold Plated / Rhodium Plating for that ever lasting shine.